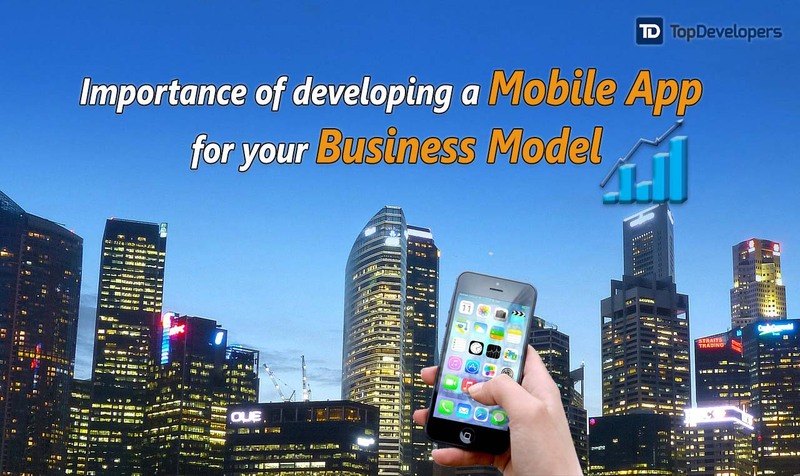 Understand your business model in order to develop a more comprehensive mobile app and boost your business possibilities in an enhanced manner. Mobile app development has become so crucial for the modern day companies that it is just like a lifeline for them to survive in this cut-throat competitive scenario. The comprehensiveness and impact of the mobile technology can be gauged from the fact that mobile technology has increased the sophistication among enterprises and immaculately enhanced their work mannerisms and methods. With the majority of the workforce belonging to the millennials, using mobile apps and advanced technology, the employees can work from anywhere and has also increased the trend of BYODs. Now for a well refined and structured mobile app, the company should have a definite business model and a deep understanding for it. In a world where accuracy matters more than anything, developing and having a mobile app that is near perfection, in its implementation and highly intuitive, can prove to be a boon for the company. But here, the company needs to be flexible in their thinking as the strategies nowadays change frequently and the mobile app developed should be able to deal with these changes. Mobile apps are necessary as they play a big part in shaping things for businesses. Therefore, the entrepreneurs and even the big shots have to realize that more the grip and understanding they will have about their business, the more agile and effective mobile app will be developed. So, let us head straight to our point of concern and understand how having precise business knowledge will impact the process of mobile app development in a positive manner. Mobile apps are immaculately capable of bringing in a revolution in business operations. It helps in proper device management and assigning works to the employees. It has created seismic shifts in the paradigms of businesses done today as the mobile apps are completely analytical coupled with latest technologies such as cloud computing, big data and many more. Thus for the marketers and the organization chiefs, it’s important to have a core and in-depth analysis of their business to be aware of even the minutest aspect about their work. This will help them to convey even the most precise things to the app development company and as a result a core and highly agile mobile app can be developed. Also, the app would be multitasking so that a plethora of work can be managed by a single app while reducing the number of workforce to be employed. This is perhaps the most important aspect that the company leaders need to understand in their business model. They need to specifically clarify their core and niche strengths in addition to the main purpose of their business. For example, in case of an e-commerce company, their primary work is to provide clothes, accessories and other thing to the customers. After this, they can also include the product shipment tracking facilities so as to give the exact location of their product to the customers. 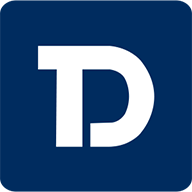 Therefore, the apps prime focus should be to deal with the shopping requirements of the customer, while the value added services should come in at later stages once the app is fully established in the market. Thus if the people representing the business are aware of this fact, they can give the app a personal touch along with keeping its function specific and user centric. In the end, the process of app development is all about gaining money. Mobile apps will not only generate higher ROIs but also help in cultivating loyalty among the customers. Often they are considered as the secondary marketing channel for the brands as they have the widest reach. Therefore for the businesses looking for maintaining a consistent return need to be sharp in deciding their targeted audience so that they can convey their product in a better manner. There is an alarming stat to take note of, the top 2% of the mobile apps claim 54% of the total app revenue. Therefore, the marketers should focus on embedding their mobile app with features so as to complement the business model in such a manner that it is more customer oriented, free flowing and intuitive. The in depth analytics will be more than handy in describing the exact functioning of the mobile app to the app developers and thus make the process of mobile app development more impactful and immaculate. Knowledge of one’s own business model is vital and necessary as it will be an important aspect for the process of mobile app development. It is important as the company will get a proper idea about the core thing of the work and will communicate the requirements more precisely to the mobile app development company.